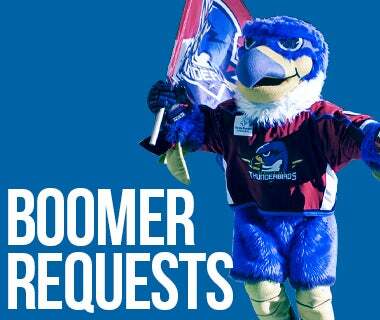 Have questions regarding Thunderbirds tickets and policies? 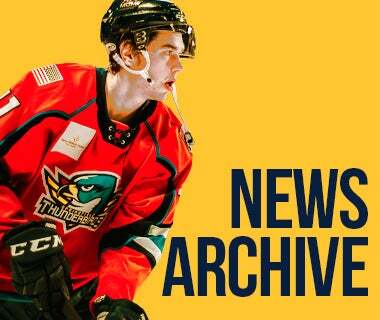 Consult this page for information on how to obtain your 2017-18 tickets! 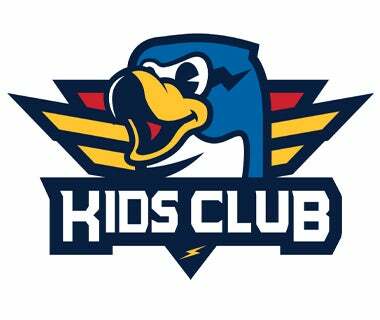 You can also chat now with one of our representatives by clicking the LiveChat button on the bottom right corner of this page, or by calling (413) 739-GOAL (4625). 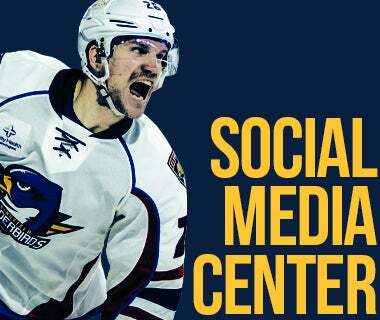 For more answers to frequently asked questions regarding the MassMutual Center, click here. Is there a maximum number of additional tickets I can purchase for each game? There is no limit on how many tickets you can purchase. Group rates are available for groups of 10 or more people. Is there special pricing available for military? 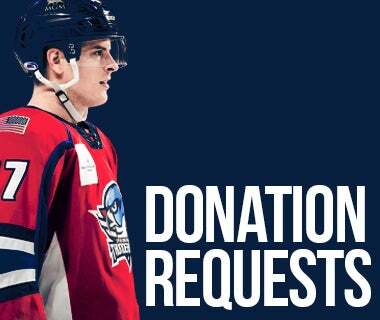 For the 2018-19 season, the Thunderbirds are proud to offer special pricing options to active and veteran military personnel. What can I do with past game tickets I did not use? 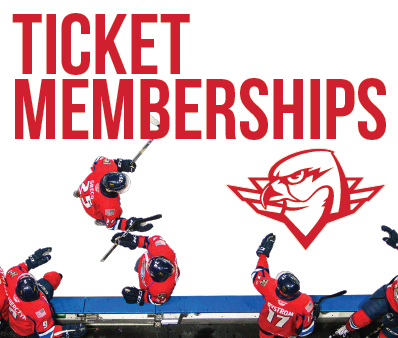 Unused 2018-19 Full and 22-Game Membership tickets from games that have already been played may be exchanged for a complimentary ticket to a future 2018-19 season home game under our season ticket holder benefit “Never Waste a Ticket Program*." 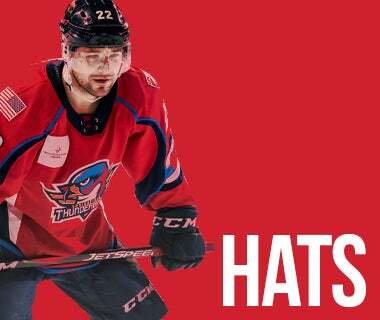 You may exchange the tickets at the MassMutual Center box office or mail the tickets to the Springfield Thunderbirds ticket office. All exchanges will be on a ticket-for-ticket basis and filled with the best available seats (comparable to your current seat location). No refunds will be issued for any difference in the value of exchanged tickets. Tickets already exchanged cannot be exchanged multiple times. 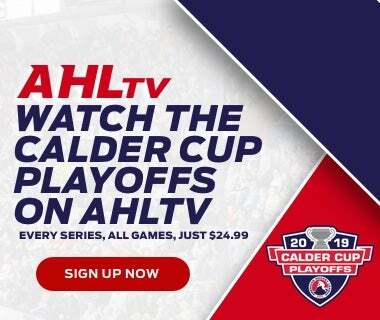 Partial tickets will not be accepted; the whole ticket must be available for a season ticket to be exchanged. Exchanged tickets must be surrendered and will not be returned. 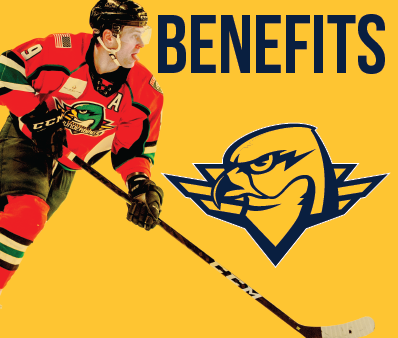 What is the cost for additional tickets (for Full, 22-Game, and 10-Game members)? How many Bring-a-Friend vouchers do I receive with my plan? *Please Note: Bring-a-Friend vouchers cannot be redeemed after December 31, 2018. Can I get my tickets mailed to me? What if I don’t know which games I want to redeem my flex vouchers for yet? No problem. You can redeem your flex vouchers at any time during the season. I have 11 people who want to come to a game, but only have 10 vouchers….? 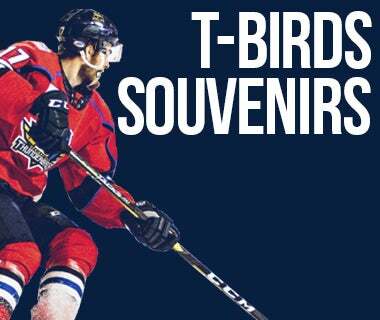 You can always purchase an additional ticket at full price or contact your Thunderbirds Representative to purchase another 10-Flex. Can I redeem my flex vouchers online? We are testing the online redemption piece at the moment, but if you would like to try this out for your 10-FLEX we would extend that option. 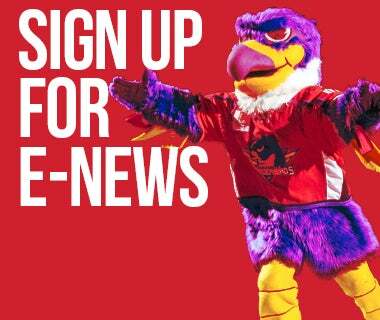 Please contact your Thunderbirds Representative for more details. What are the fees associated with purchasing single game tickets? When ordering online ticket fees range from $3-$4 per ticket depending on price. There is also a $4 Order Charge. 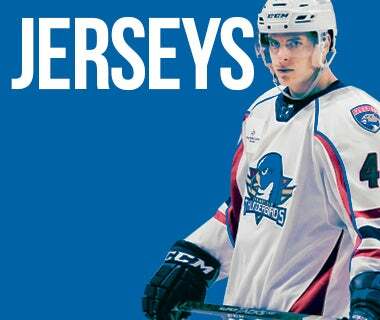 Please note that these fees are imposed by the MassMutual Center Box Office. There are currently no fees when you walk up to purchase a ticket at the Box Office Window.